My aunt gave me plants when we visited their house last week. She gave me ornamental plants and ginger shoots. I purchased new planters and garden soil immediately. My husband saw me working on my balcony garden at 6pm last Tuesday, and he said "you should do that on weekends". The plant will wither if I waited for Saturday to come. 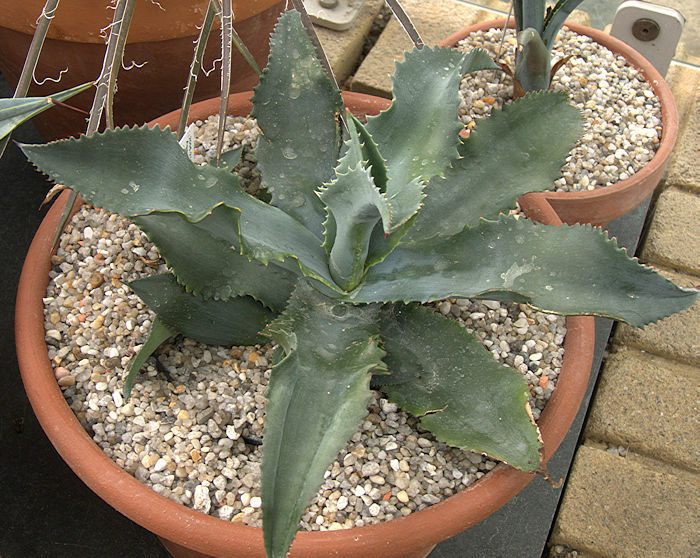 The first ornamental plant is a succulent. Judging from the leaves, I researched its name and the nearest result told me that the plant belongs to Agavaceae (Agave) Family of succulent. The one in the small pot beside the blooming euphorbia is my Agave succulent. The other plant is a Brazilian Butterfly plant. 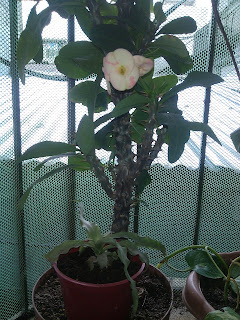 I'm hoping and praying that it will not die since the leaves wilted after few days. I'm positive enough that it will grow because it has roots similar to that of ginger. 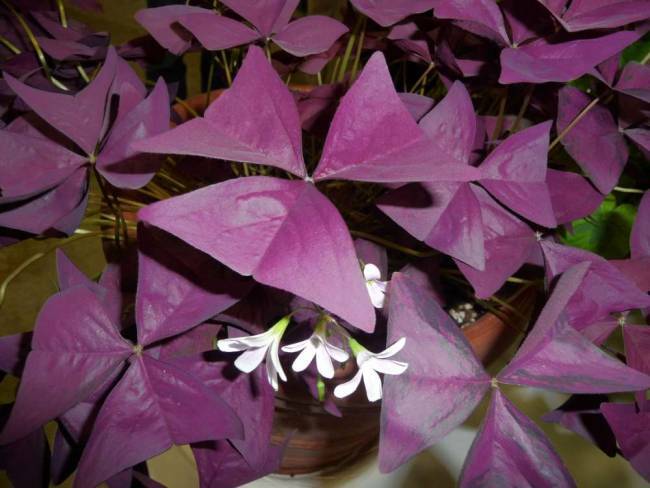 I love its purple leaves. To give you an idea of how the plant looks like, here is a photo I borrowed from a website. I planted the ginger shoots in a tin container...I'm looking forward harvesting ginger few months from now. Aside from the plants that my aunt gave me, I also planted mint, from the second time. If you've read my previous gardening post, all my herbs died few months ago. Ganda naman ng Brazilian Butterfly! 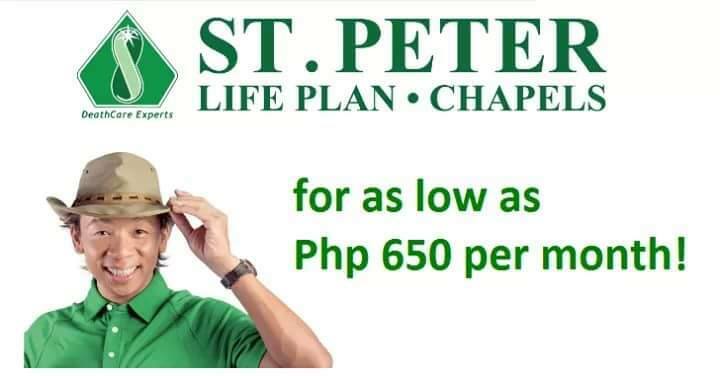 Ngayon lang ako nakakita nyan! 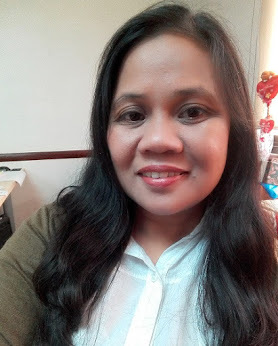 Yes ang ganda nga, lalo na pag marami. sana maparami ko sya. dalhan kita dyan sa Olongapo :). madalas ako makakita nyan sa mga landscaping sa entrance ng villages.